The EC had formed a probe panel soon after receiving a formal complaint from CPI(M) on Wednesday evening, hours after the PM's address. New Delhi: The Election Commission will decide today if Prime Minister Narendra Modi’s address to the nation announcing the successful testing of an anti-satellite missile was a violation of the model code of conduct. The EC had formed a probe panel soon after receiving a formal complaint from CPI(M) on Wednesday evening, hours after the PM’s address. 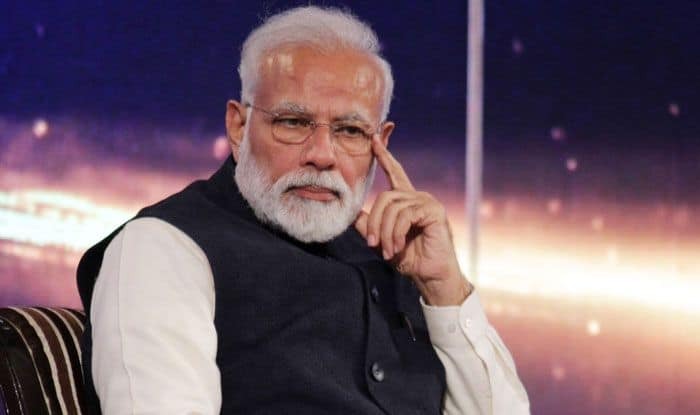 While media reports quote a poll panel functionary as saying that the Prime Minister’s Office had neither informed nor sought the EC’s nod on the address about Mission Shakti, another source also said that the panel had not sought a response from the PMO. Some sources also said that the Government was under no obligation to take the EC’s approval since it did not directly use public broadcasters, Doordarshan and All India Radio, for the purpose. On Wednesday, EC officials had told a leading daily that under the lens were precedents of such an address by the prime minister right before Lok Sabha elections as also whether it was a matter of national security that the NDA could cite to plead the urgent need for such an address. The poll panel had directed a committee of four officers to examine the matter after the Opposition claimed that the announcement was a violation of the poll code. Reports say the EC directed the probe team to check if the official machinery was misused by the Centre and has sought a report in this as well. The panel would have gone through the video and the transcript of the address before it tables its report for the EC to decide on. PM Modi had addressed the nation after a meeting of the Cabinet Committee on Security. In his address, he announced that India had demonstrated anti-satellite missile capability by shooting down a live satellite, describing it as a rare achievement that put the country in an exclusive club of space superpowers. Earlier, TMC supremo and West Bengal Chief Minister had also hinted at complaining to the EC about the same. She had gone on to say, “Is PM Modi going to space?” She also wondered at the necessity of shooting down a satellite and said it as the scientists’ prerogative and not the PM’s. Hours later, BSP chief Mayawati also lashed out at the PM for “gross misuse of power and machinery”. While the Opposition focused on calling PM Modi’s address a violation of the Model Code of Conduct, senior BJP leaders took the opportunity to stress the fact that Indian scientists could have achieved the feat about a decade ago, if only then UPA Government had taken interest in it. Union Minister Arun Jaitley said that post-Agni V, Indian scientists had the capability of developing an anti-satellite missile but then UPA Government didn’t give them the go-ahead.